You work hard for your money, so it~s only fair to expect the same from your work pants. 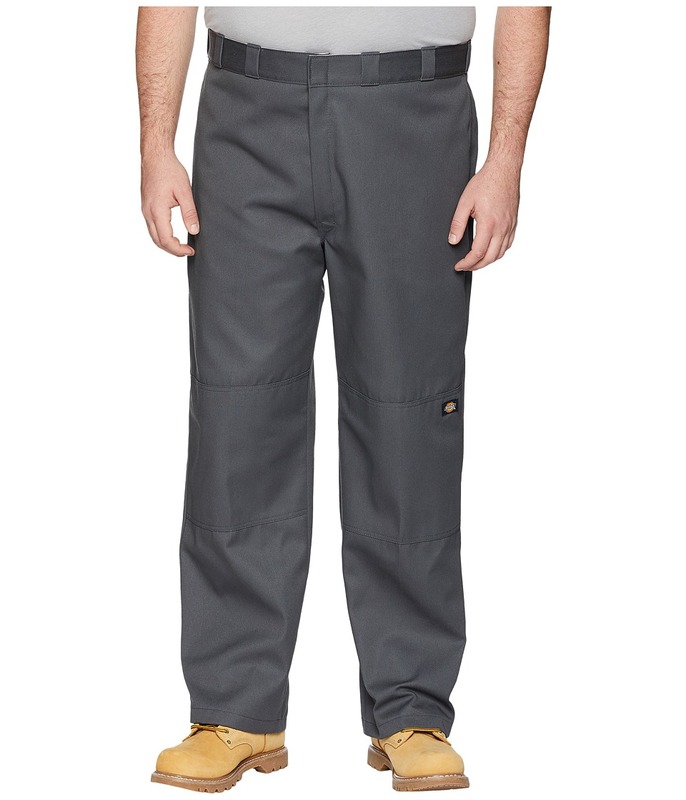 These men~s Dickies work pants are all you~ll need on the job. 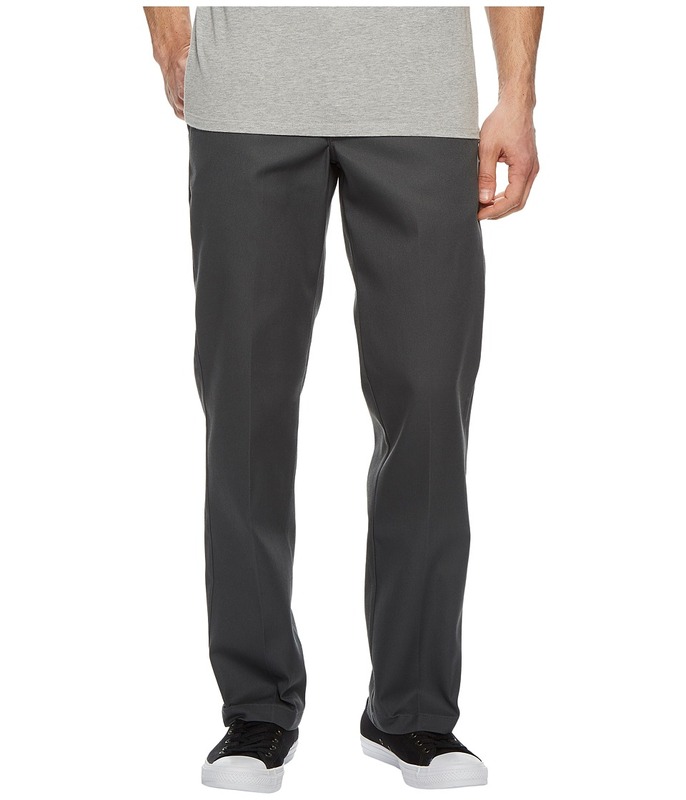 Features a flat front waistband with wide, durable belt loops. Full zip fly front for easy on and off. Welted front pockets for storage. Additional pockets at rear with single button closure. Multi-use side pocket for holding pens, utility knife, cell-phone, etc. Permanent crease. Dickies logo label on left front leg. Permanent crease. Scotchgard stain release finish for stain-free comfort. Machine wash warm, tumble dry low. Consists of 65 percent polyester, 35 percent cotton. Loose Fit. Measurements: Waist Measurement: 32 in Outseam: 40 in Inseam: 30 in Front Rise: 12 in Back Rise: 15 in Leg Opening: 10 in Product measurements were taken using size 32, inseam 30. Please note that measurements may vary by size. 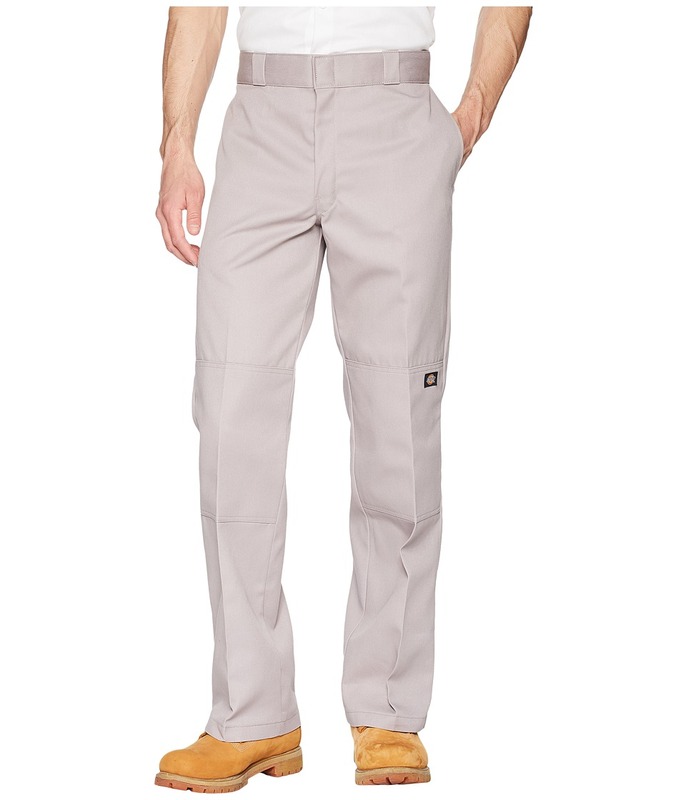 Note: These Dickies work pants have an extended waistline size. Please select your size accordingly. You work hard for your money, so it~s only fair to expect the same from your work pants. Features a flat front waistband with wide, durable belt loops. Full zip fly front for easy on and off. Welted front pockets for storage. Additional pockets at rear with single button closure. Multi-use side pocket for holding pens, utility knife, cell-phone, etc. Permanent crease. Dickies logo label on left front leg. Permanent crease. Scotchgard stain release finish for stain-free comfort. Machine wash warm, tumble dry low. Consists of 65 percent polyester, 35 percent cotton. Loose Fit. Measurements: Waist Measurement: 46 in Outseam: 44 in Inseam: 32 in Front Rise: 16 in Back Rise: 16 in Leg Opening: 10 in Product measurements were taken using size 46, inseam 32. Please note that measurements may vary by size. Ideal for those hot days on the jobsite. 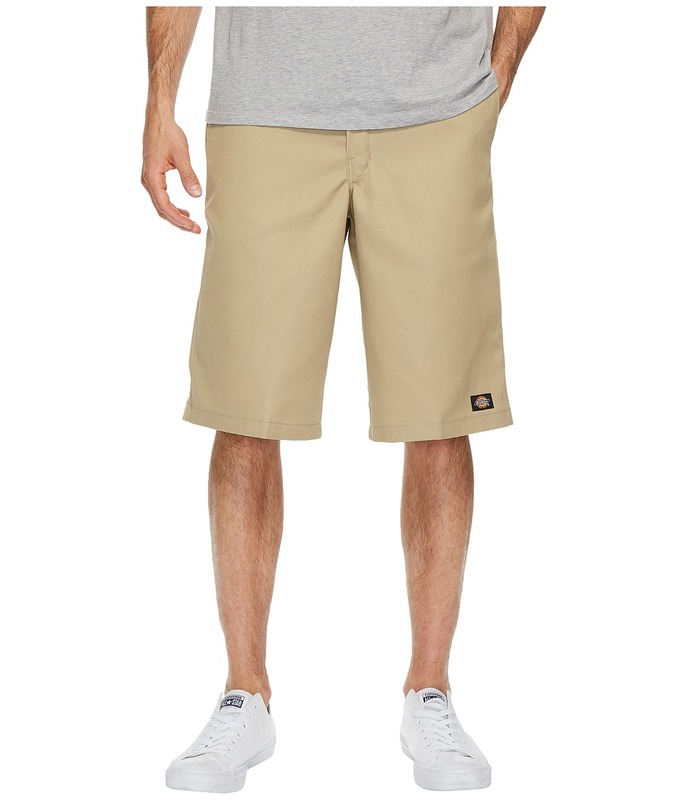 These Dickies work shorts will keep you cool and looking cool at the same time. Features flat front waistband with wide, durable belt loops. Full zip fly front for easy on and off. Welted front pockets for storage. Additional pockets at rear with single button closure. Multi-use side pocket for holding pens, utility knife, cell-phone, etc. Permanent crease. Dickies logo label on left front leg. Permanent crease. Scotchgard stain release finish for stain-free comfort. Machine wash warm, tumble dry low. Consists of 65 percent polyester, 35 percent cotton. Loose Fit. 13 Inseam. 874 work pant construction. Measurements: Waist Measurement: 32 in Outseam: 26 in Inseam: 13 in Front Rise: 15 in Back Rise: 20 in Leg Opening: 28 in Product measurements were taken using size 32, inseam 13. Please note that measurements may vary by size. 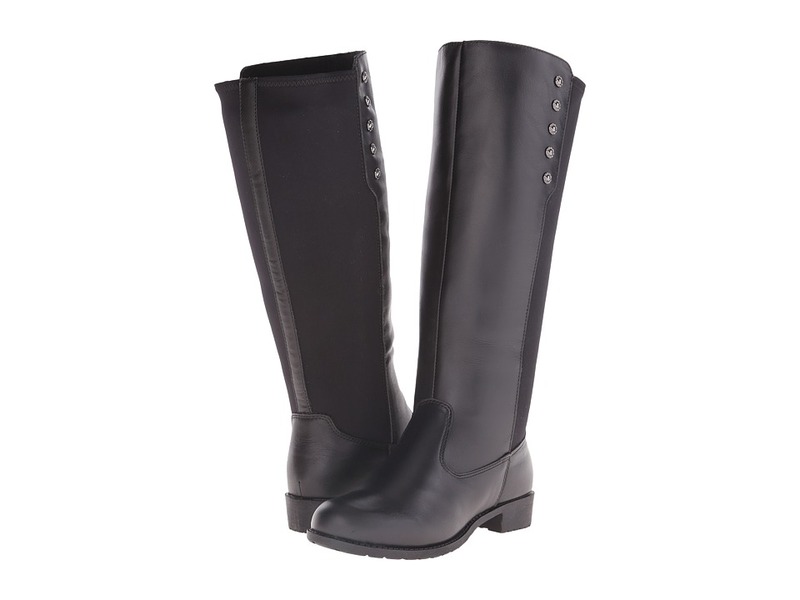 Keep it stylish and functional this season with the Propet Madison Tall Zip boot. 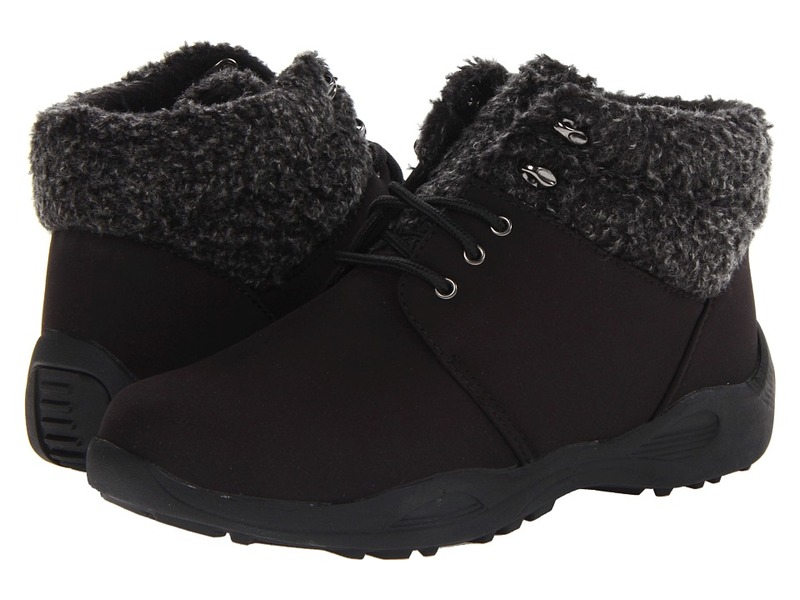 Nylon upper with faux shearling lining for added warmth. 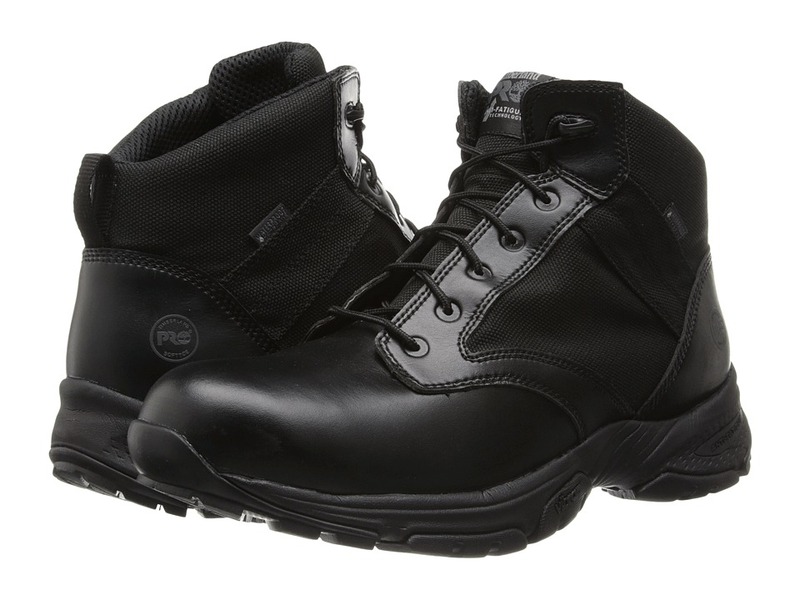 Sealtex waterproof boot with Scotchgard treatment helps with salt resistance. Inside zipper for easy on-and-off wear. The Vaporex heat-retaining insole system for added comfort. Dual removable insoles for optimal comfort. EVA midsole for added cushioning. Durable rubber outsole. Imported. Measurements: Heel Height: 1 in Weight: 10 oz Circumference: 16 in Shaft: 11 in Product measurements were taken using size 8, width N (AA). Please note that measurements may vary by size. Weight of footwear is based on a single item, not a pair. Keep it stylish and functional this season with the Propet Madison Mid Zip boot. 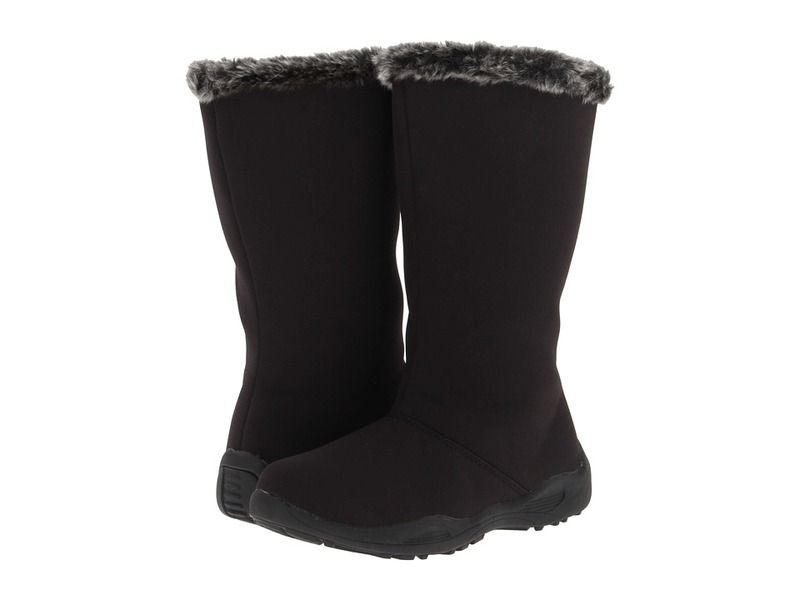 Nylon upper with faux shearling lining for added warmth. 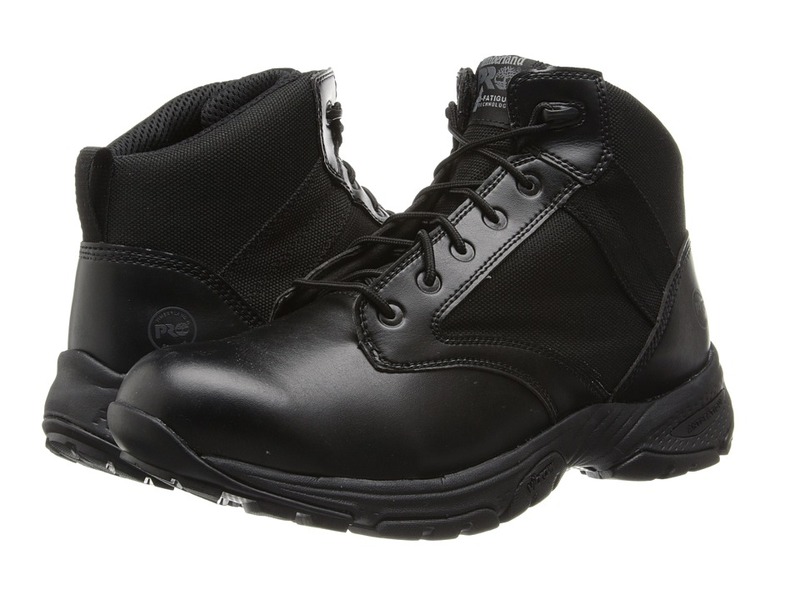 Sealtex waterproof boot with Scotchgard treatment helps with salt resistance. Zipper at front for easy on-and-off wear. The Vaporex heat-retaining insole system for added comfort. Dual removable insoles for optimal comfort. EVA midsole for added cushioning. Durable rubber outsole. Imported. Measurements: Heel Height: 1 in Weight: 10 oz Circumference: 11 in Shaft: 8 in Product measurements were taken using size 8, width M (B). Please note that measurements may vary by size. Weight of footwear is based on a single item, not a pair. 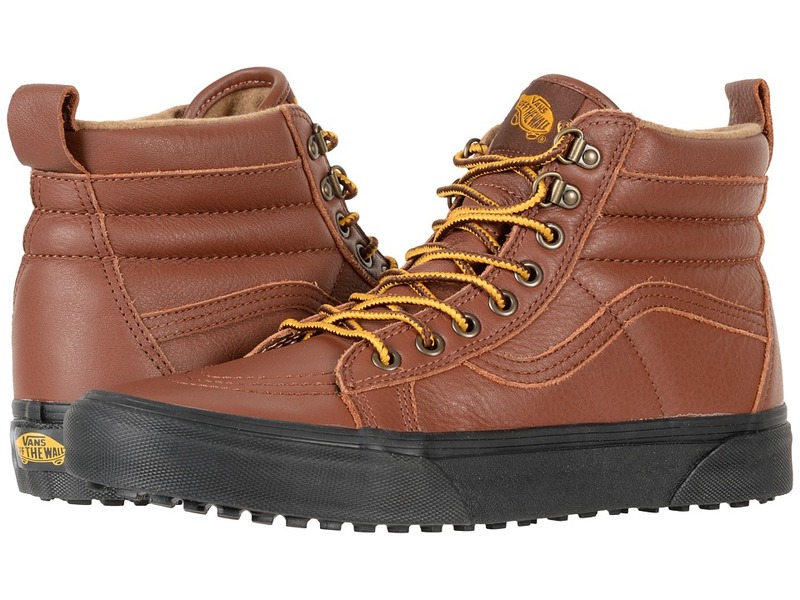 Keep your favorite brand on your feet in any weather with the Vans SK8-Hi MTE! (MTE) Glazed Ginger features classic red and black plaid. (MTE) Glazed Ginger/Plaid features black plaid. High-top silhouette designed for colder days. Premium Scotchgard-treated leather uppers. Fleece, flannel, or textile lining for all-day warmth. Heat retention layer between sockliner and outsole keep feet warm and dry. Snow-inspired lug outsole for superior traction and style. Imported. Measurements: Weight: 1 lb 6 oz Shaft: 4 1 2 in Product measurements were taken using size Men~s 11, Women~s 12.5, width Medium. Please note that measurements may vary by size. Weight of footwear is based on a single item, not a pair. Whether you~re dressed up or down, the refined and sophisticated Charlotte will get you out the door looking like a true fashionista. 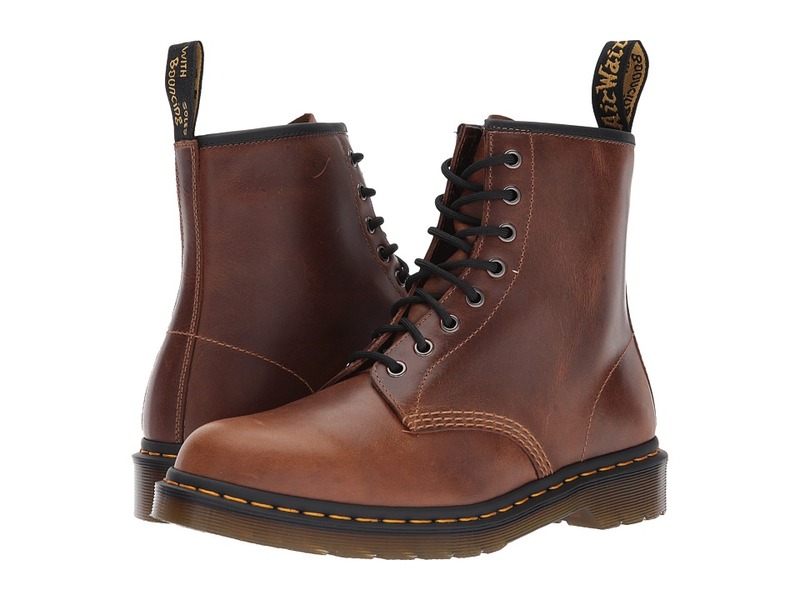 Upper made with Scotchgard treated full grain leather with a rear stretch fabric panel for a comfortable fit. Features a full length side zipper closure for easy on and off. Breathable textile lining and generously cushioned EVA insole for support. Low-profile rubber outsole. Imported. Measurements: Heel Height: 1 in Weight: 15 oz Circumference: 15 1 2 in Shaft: 15 3 4 in Platform Height: 1 2 in Product measurements were taken using size 8, width X (2E). Please note that measurements may vary by size. Weight of footwear is based on a single item, not a pair. Stay true to your style as your trudge through snow, sleet, and rain. 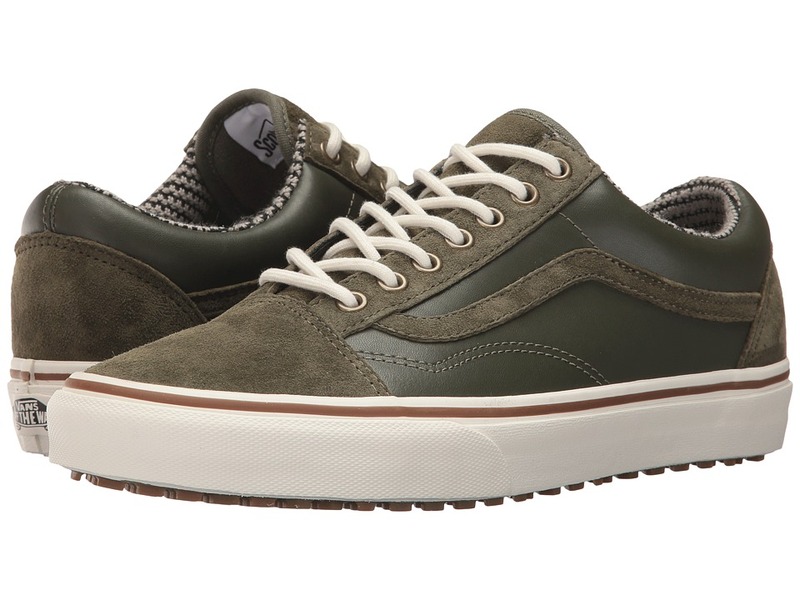 Winter is nothing to fear with the time-tested design of the Vans Old Skool MTE shoe! Classic silhouette designed for winter. Premium Scotchgard-treated suede upper. Warm linings for added comfort. 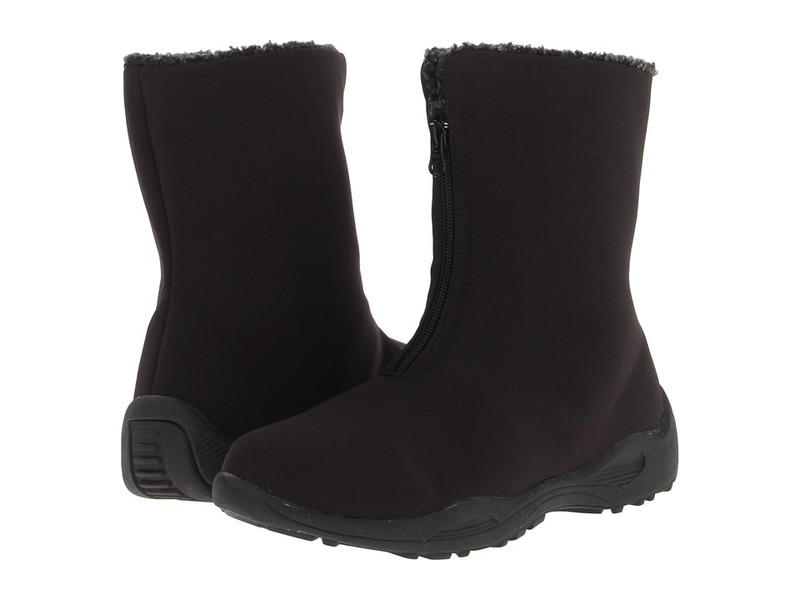 Heat retention layer between the sockliner and outsole keeps your feet warm and dry. 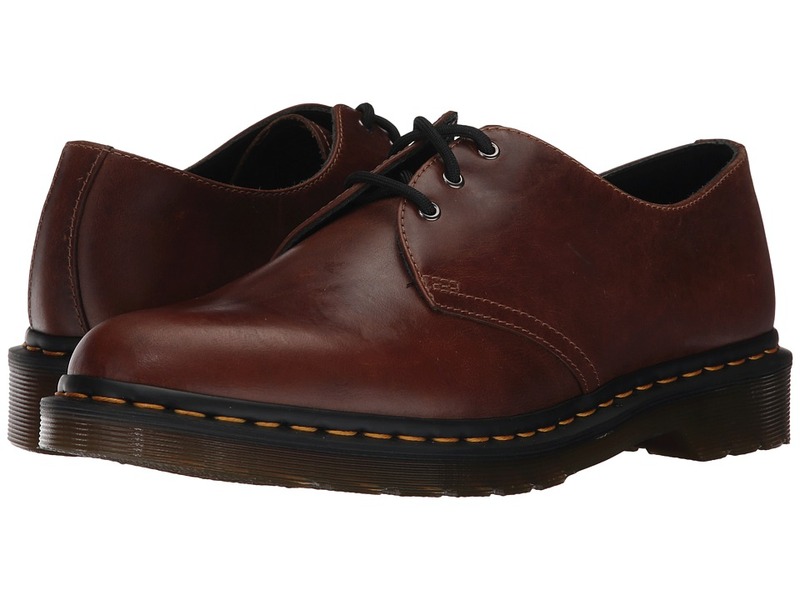 Built atop a reverse lug waffle sole for superior traction. Imported. Measurements: Weight: 1 lb 4 oz Product measurements were taken using size Men~s 11.5, Women~s 13, width Medium. Please note that measurements may vary by size. Weight of footwear is based on a single item, not a pair. 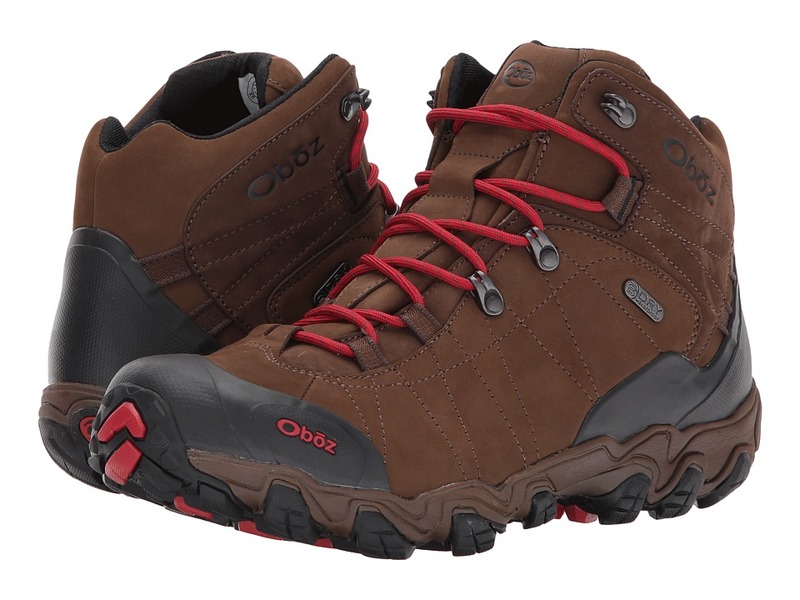 Jump into every adventure in the Oboz Bridger BDRY! Waterproof nubuck leather and high abrasion fabric upper. B-Dry&amp#8482 waterproof breathable membrane allows vapor to escape your foot, but is impervious to water coming in. Lace-up closure for snug fit. Full rubber toe protection. Nylon mesh lining wicks away moisture. 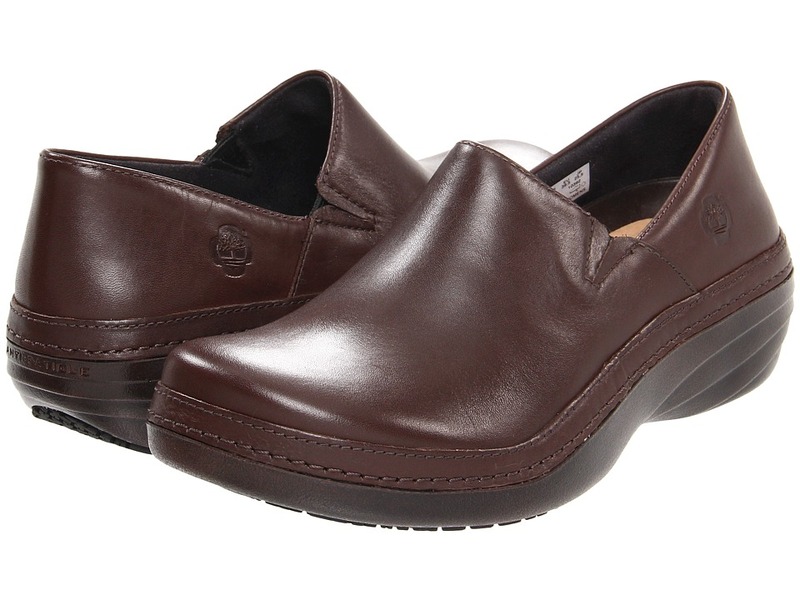 BFit Deluxe footbed provides supportive cushioning for all-day comfort. Dual density EVA midsole for stability and cushioning. Asymmetrical PU heel pod offers excellent support. Nylon shank for lateral and torsional flex control. 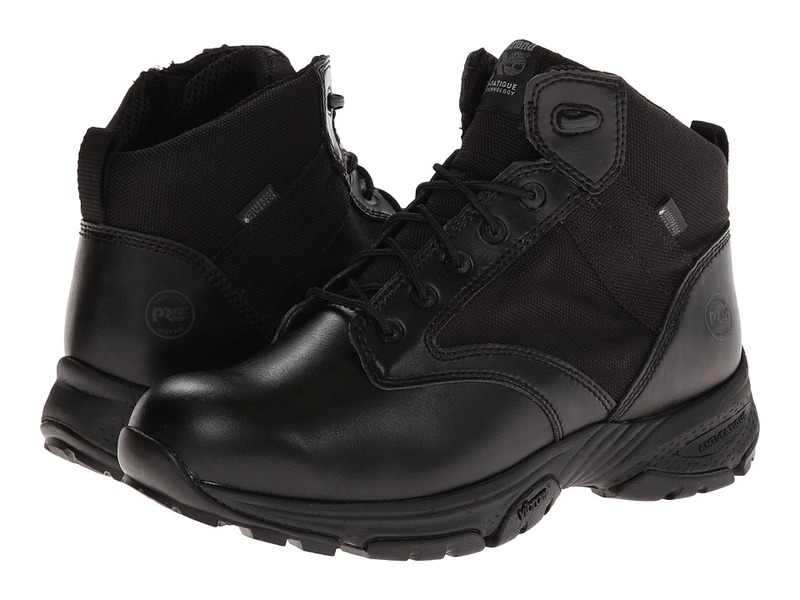 TPU heel counter provides long term support, motion control and heel lock. High-friction, nonmarking rubber outsoles grip with ease in all directions on both wet and dry surfaces thanks to the toothy side lugs and 4mm directional lugs underfoot. Board lasted construction. Imported. Measurements: Heel Height: 1 1 2 in Weight: 1 lb 7 oz Shaft: 5 in Platform Height: 1 in Product measurements were taken using size 11.5, width D - Medium. Please note that measurements may vary by size. Weight of footwear is based on a single item, not a pair.